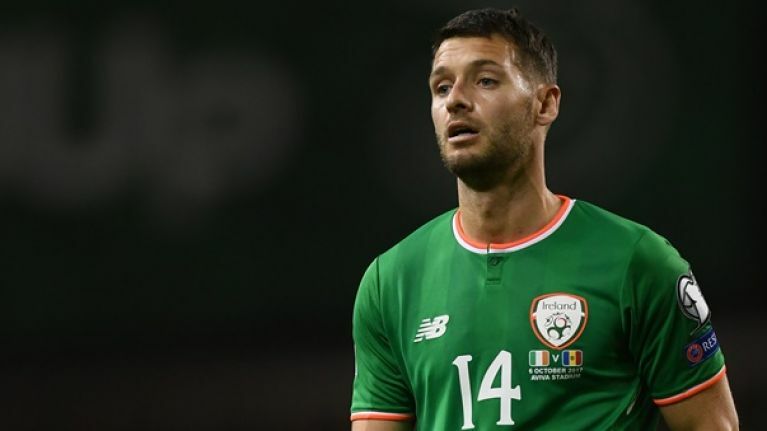 Republic of Ireland international Wes Hoolahan has finalised a move to West Bromwich Albion. Hoolahan left Norwich City at the end of last season after 10 years with the club and said that he was looking forward to his next challenge which will be West Brom after the club confirmed the signing on their official website. 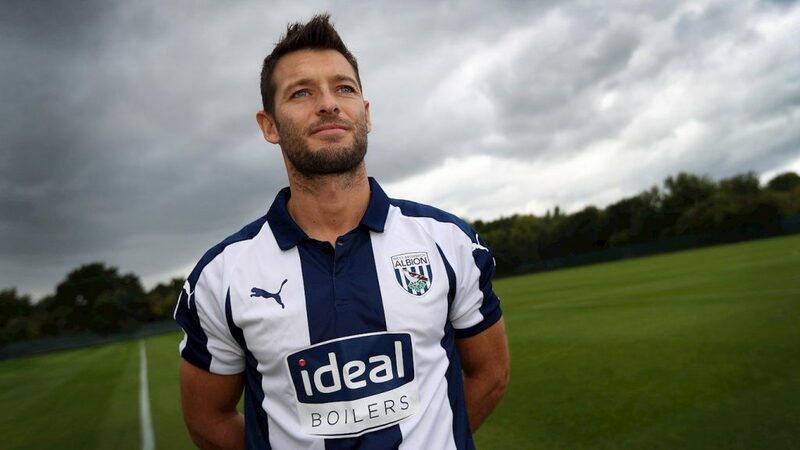 According to Matt Wilson, a West Brom beat reporter for Express and Star, Hoolahan trained for three days with Darren Moore's men and entered talks with the club over a deal with the Baggies as they attempt to secure promotion back to the Premier League. Hoolahan made 351 appearances and scored 53 goals in all competitions for Norwich after joining the club from Blackpool in July 2008. The 36-year-old played a key role in the Canaries back-to-back promotions from League One to the Premier League under Paul Lambert between 2009 and 2011. He played for a total of seven different managers during his time at Carrow Road. West Brom currently sit in ninth spot on the Championship table with three wins from their first six games of the season.